appears 1436 Only insertable objects are allowed in General fields. Runs without error for me. Maybe don't use "msgraph.Chart.8" but only "msgraph.Chart"
First, check if you can even just do o = CREATEOBJECT("msgraph.Chart.8"). I guess an office upgrade means you have a higher version of that. You can only specify OLE Classes you have available on your PC. I don't see the hotfix fixing Gen fields, so the reason will certainly be the missing class. It's advisable to upgrade to the latest hotfix anyway. I know this isn't the point of your question, and generally people don't like to store binary files inside (effectively) memo fields in VFP because of the bloat factor. I wouldn't embed anything these days, I would use filetostr() to get the underlying file into a binary field and then use strtofile() to get it out and use it. The embedding usually works, but sometimes the target PC doesn't have the exactly right software to support the image getting - in the way you expect - and you end up with a failure or just garbage. In most cases the file written out using strtofile() will be readable by something on most machines, even if it's not the perfect package, using a shellexecute function. in the sample code case the GEN field is just in cursor, and a good assumption is this will drive a report. That's a case where you can work with a GEN field and an olebound control in the report. The general field only exists temporary, the data isn't shared and does not persist over long periods, changes of the OLE Server used to handle the General field are likely not occurring, so for reports it's a viable way to have other things than text and images. 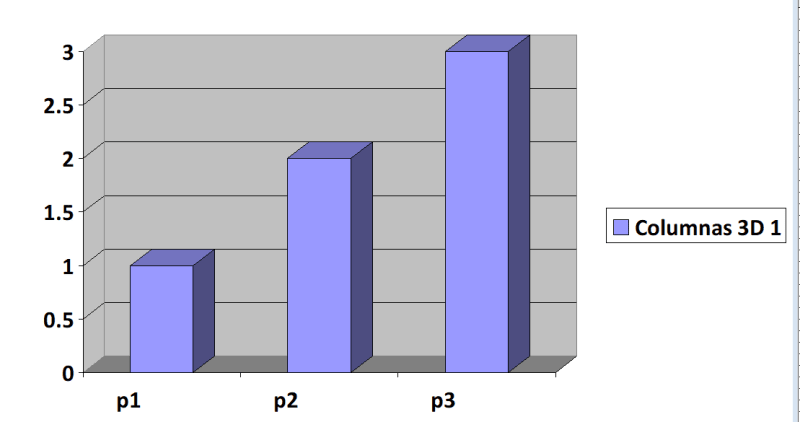 The other solution would need to draw this graph and create an image file from it. Likewise for RTF text, if you use a similar way to print RTF formatted text and what else you might have as nice OLE controls. You have to admit it's very easy to create such a graph if you see you just specify some TAB delimited text in the DATA parameter. @avsalf, one good reason to use version specif ole class names is when you know something only works in that version, but you can normally assume compatibility, so don't make use of version sepcific OLE class names and first try without the .version suffix.